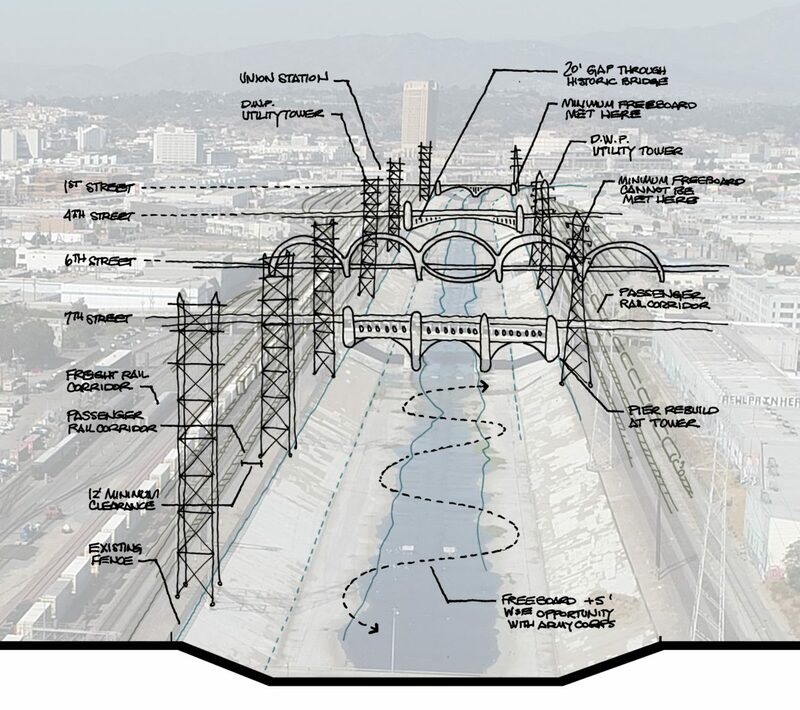 LOS ANGELES – Alta Planning + Design (Alta) and Jacobs Engineering Group Inc. (Jacobs) have been selected by the Los Angeles County Metropolitan Transportation Authority (Metro) to perform environmental studies and design for the Los Angeles River Bike Path Gap Closure Project. The selection was unanimously approved by the LA Metro board. The Los Angeles River (LA River) Bike Path Gap Closure Project will enhance mobility, provide commute options and access to employment hubs and high-quality transit lines, and provide a safer, more comfortable environment for people biking and walking. The team will provide project management and specialized technical expertise to deliver this high-priority project. The project will provide a bicycle and pedestrian path along an eight-mile stretch of the LA River from the neighborhood of Elysian Valley to the City of Vernon, improving access to treasured city resources by closing the longest remaining continuous gap in the LA River Path. When completed, the LA River Path will offer a 32-mile continuous active transportation corridor connecting Long Beach to the San Fernando Valley. LA Metro allocated $365 million in funding from the Measure M sales tax measure approved by Los Angeles County voters in 2016. The project is scheduled to break ground in 2023 and complete in 2027. “The Jacobs + Alta team will bring a track record of delivery excellence, sustainability and innovation to support Metro in the undertaking of one of the largest active transportation projects in the country,” said Jacobs Buildings, Infrastructure and Advanced Facilities Americas Executive Vice President and General Manager Greg McIntyre. For decades, community groups and agencies have studied and planned for a future river that involves restoration, recreation, active transportation, environmental justice, and development projects. In completing this project, the Los Angeles County region will have an iconic, preeminent, and functional pathway for biking and walking that serves as a catalyst and foundation for active transportation for the entire region. Alta Planning + Design is North America’s leading multimodal transportation firm that specializes in the planning, design, and implementation of bicycle, pedestrian, greenway, park, and trail corridors and systems. Founded in 1996, Alta has more than 200 staff in 30 offices across North America and an international workload. On any given day, most staff walk, bike, or take transit to work. We are committed to transforming communities, one trip at a time, one step at a time, and one street, intersection, and park at a time. For more information, visit altaplanning.com, and connect with Alta on LinkedIn, Twitter, Facebook and Instagram. Click aquí para leer el comunicado en español.